It’s been for a week like time fries. 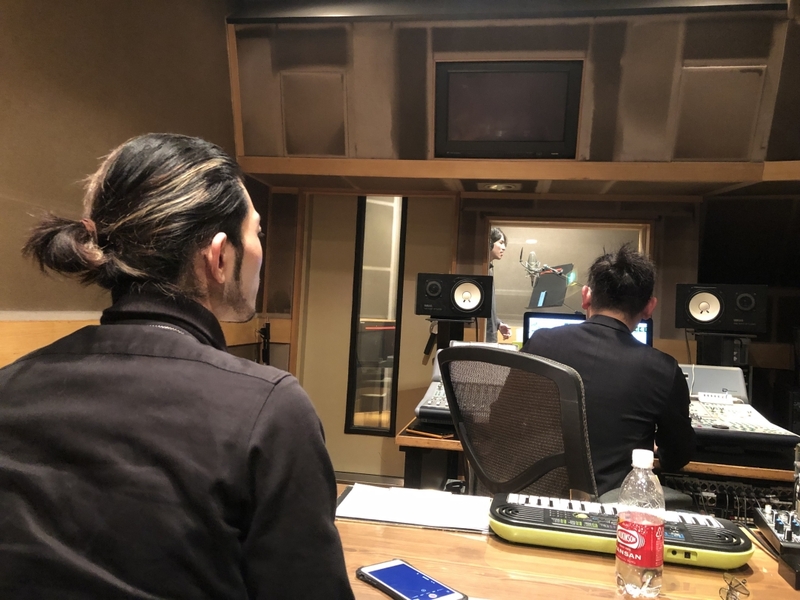 As I posted on SNS, we had recording for the live in Nagoya today. 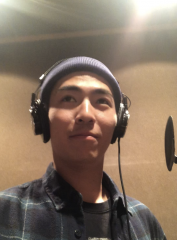 Recording n listening my voice was like strange at all. Because the first live will be in three weeks, new members are in rush for the live tho we’ll try our best! I can't wait enjoy watching for The New WORLD ORDER!! So, I hope plz enjoy urself &amp; don't be afraid of making mistakes! Copyright © Idealism Inc. All Rights Reserved.